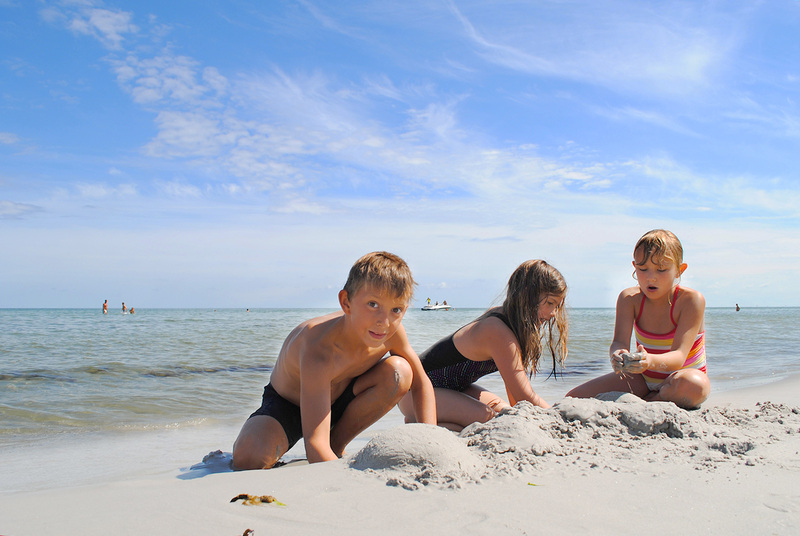 The largest holiday organiser on Bornholm – with price guarantee! Lovely summerhouses? Apartments with sea view? Idyllic guesthouses or handsome hotels? 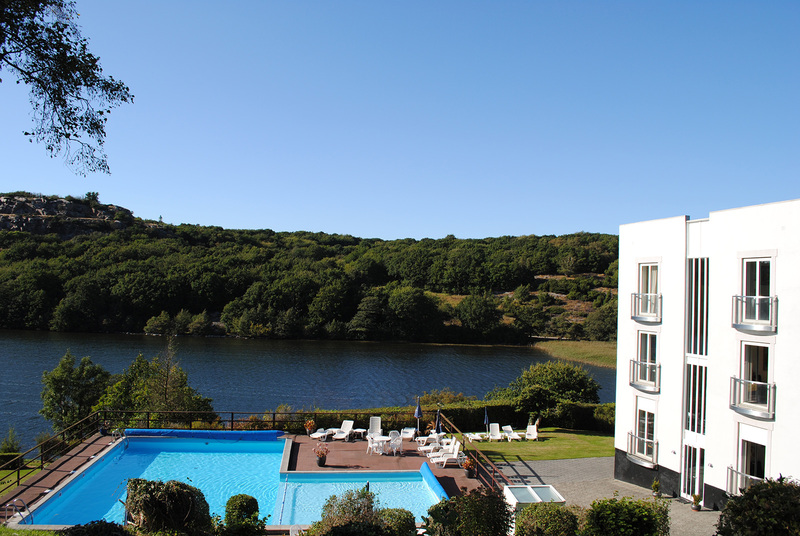 At Team Bornholm, you can choose between lovely holiday locations, all over Bornholm, and we are happy to help you with booking your airfare or ferry tickets – for a good price. 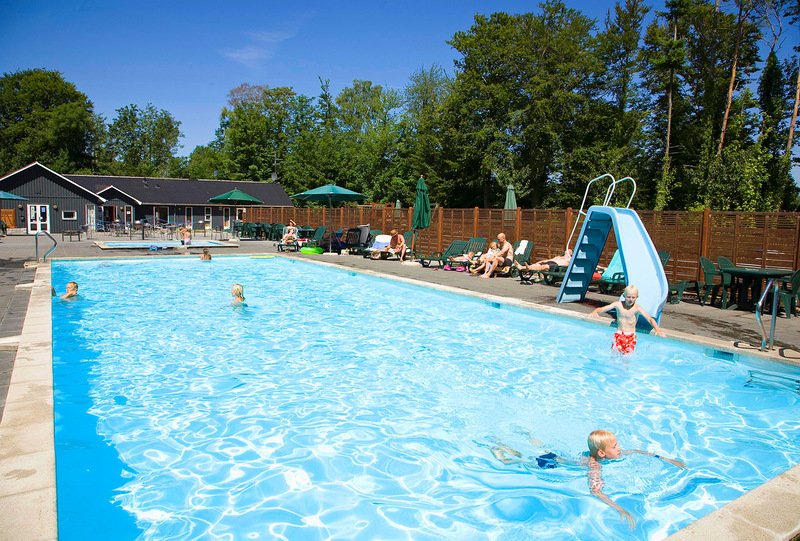 Get more information about our child friendly holiday locations, where, among other things, you can expect swimming pool and playground, idyllic hotels and guesthouses, and lovely holiday apartments and summerhouses. You are always welcome to send us an email at info@teambornholm.dk, or give us a call on (0045) 56 95 85 66. 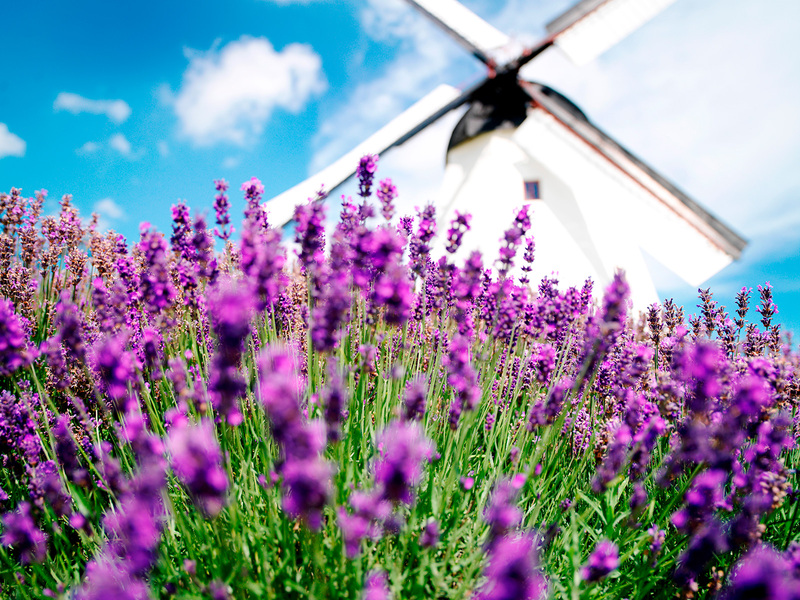 We look forward to welcoming you on Bornholm.